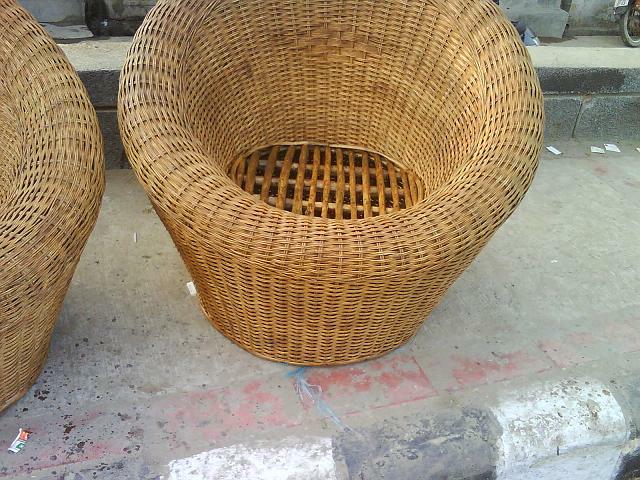 Custom made hand-crafted wicker furniture with our exclusive designs that are sturdy and lightweight and eco-friendly too. 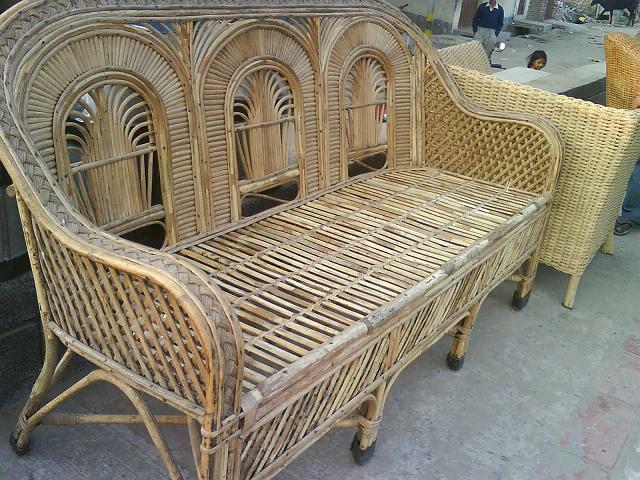 Our wicker garden furniture is made of natural plant fiber furniture that is easy to maintain and less expensive, and top it all, it is also stylish and pleasing to the eye whether used indoors or outdoors. 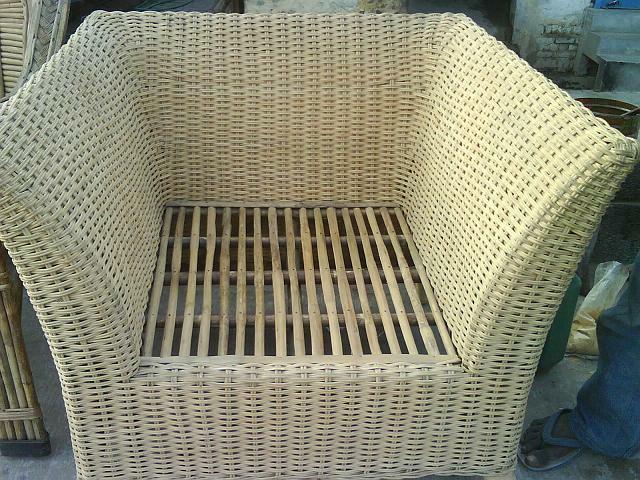 We offer chairs, footrests, couches and tables as well as garden swing-chairs, all furniture made from durable cane that can be suited to meet your requirements in terms of thickness and outer finish. 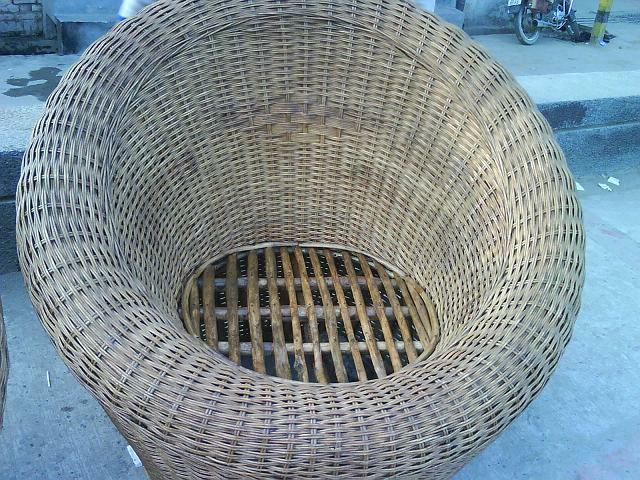 Above furniture are pictures of complete Garden Set (2-singles; 1-3 seater; one table), Single Garden Cane Chair, Three seater piece, . 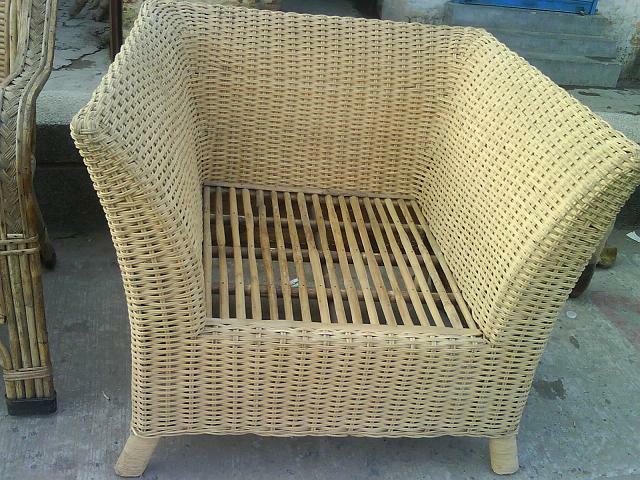 This furniture are made of superior quality cane. The size and height of all furniture can be custom made per your requirements. The color finish on our furniture is also customizable. 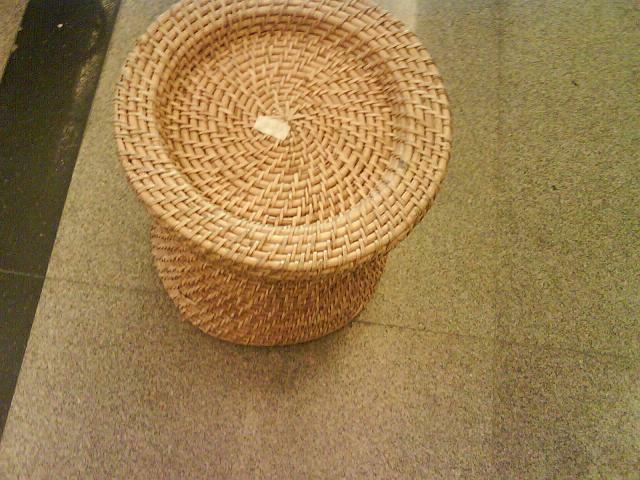 Cushions for the chairs and 3-seaters & glass for the table are separately available for all seating furniture. 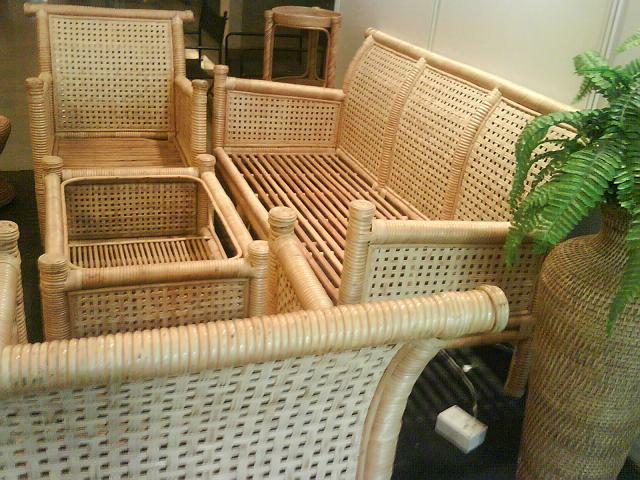 Above furniture are pictures of single seat Garden Lounge Chair, and Single Garden Cane Chair. 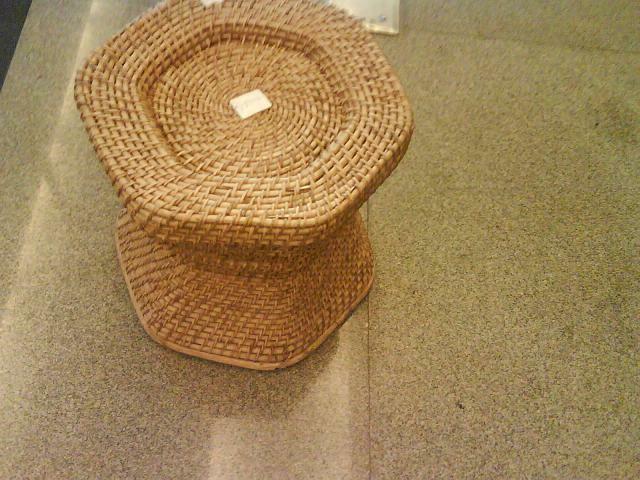 This furniture is made of superior quality cane. The size and height of this furniture can be custom made. Color finish is also customized per requirement. Cushions for the chairs are separately available. 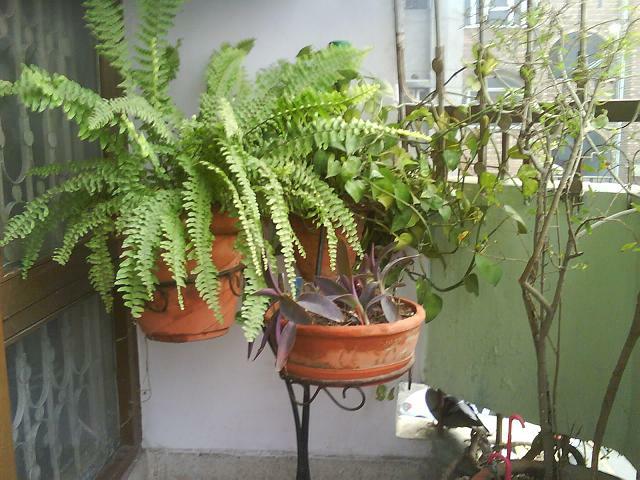 We provide fashionable wrought iron furniture, planter holders and other garden accessories entirely customized to suit your garden space or balconies. 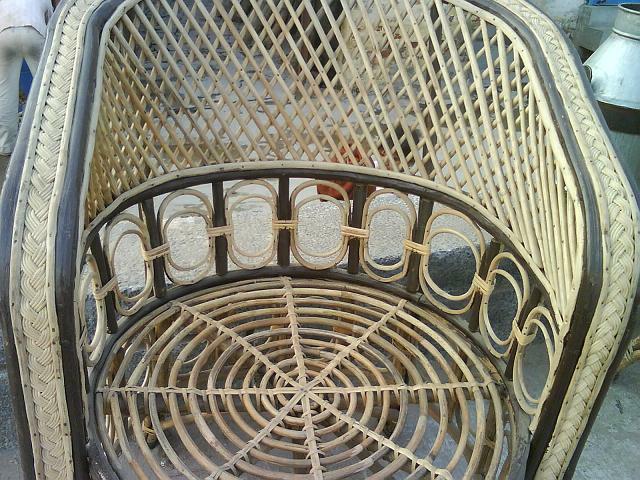 Included items are garden chairs and tables, swings and artistic trellises. 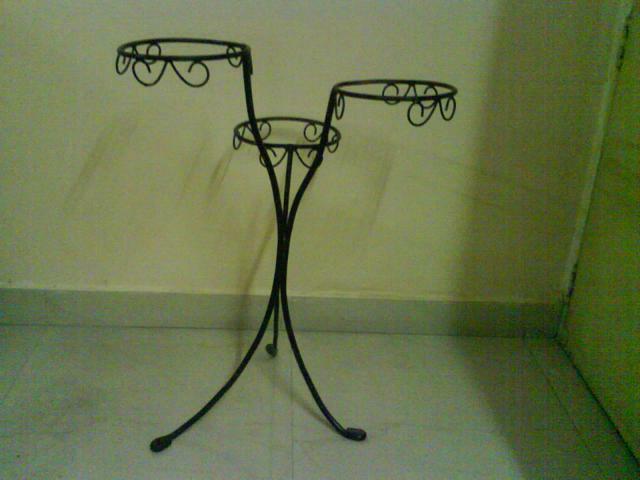 The finish on the wrought iron furniture pieces is anti-corrosive and rust resistant in a variety of colors to suit your décor. For all orders and enquiries for garden furniture please contact us at info@groveflora.com.